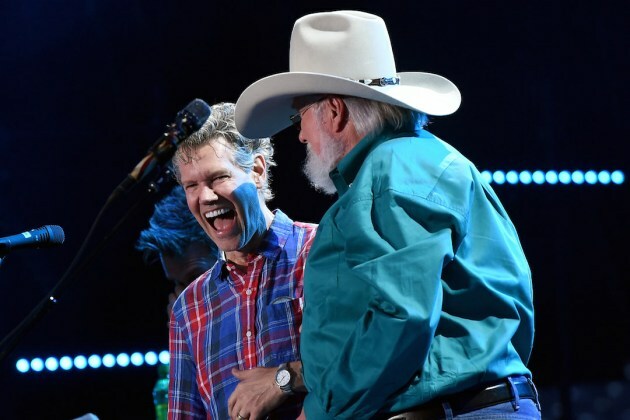 When fans lined up to see Charlie Daniels at Nissan Stadium Thursday night (June 9), they were treated to a top-notch show and an appearance by one of country’s most beloved artists: Randy Travis. 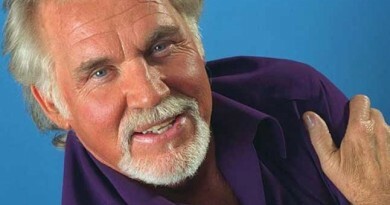 He introduced Travis as a fellow Country Music Hall of Fame inductee, and as the “Forever and Ever Amen” hitmaker stood onstage with a broad smile, the crowd went wild. 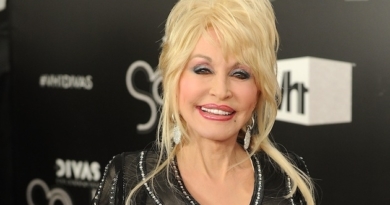 His wife Mary Davis-Travis accompanied him, and they both received giant hugs from Daniels. This is one of several public appearances Travis has recently made. He was at Kenny Chesney’s Texas show on June 4, and he joined Chesney onstage while the band played his No. 1 hit “Diggin’ Up Bones.” At the end of April, Travis also surprised the crowd at Blake Shelton’s set at the 2016 Off the Rails Country Music Festival in Frisco, Texas. Plus, Travis was able to attend the Country Music Hall of Fame inductee announcement. 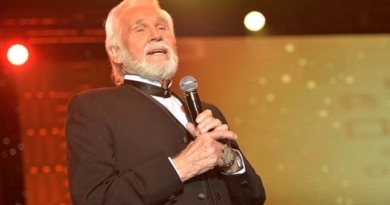 Though his wife did most of the talking, he was able to tell the crowd “thank you,” giving them his famous grin. For more information on the 2016 CMA Music Festival events in Nashville, visit the CMA Music Festival’s official website.